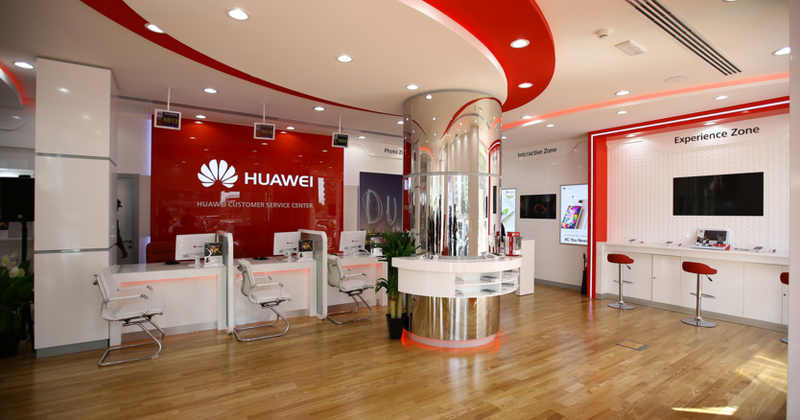 Huawei, one of the well-known brand for Telecommunication devices. Which is headquartered in Shenzhen, Guangdong, China. From 2016 we are proudly announcing to provide customer support for all kinds of Huawei Mobile and Telecommunication devices in Bangladesh. Fast same day repair facilities. ​© Copyright 2016 Grameen Telecom, All Rights Reserved.